I have some fabulous features for you again this week! Ready to see? 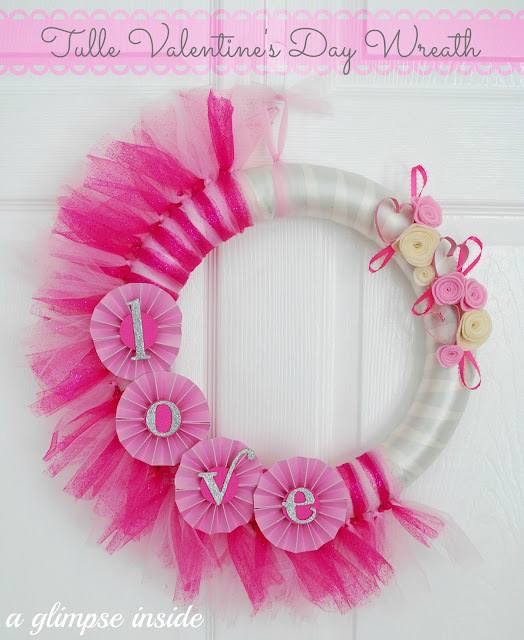 Allison from A Glimpse Inside made such an adorable Valentine’s Day Wreath!! I love how she only put the tulle on part of it – such a cute design! This Rustic Wood Headboard from Liz at Liz Marie Blog is just gorgeous!! She has a great tutorial for you to follow and it doesn’t look too hard to do. I had no idea that you could make your own chalk! I’m all in love with these Glitter Homemade Chalk Valentine’s from Michele at The Scrap Shoppe! She also has the adorable printables for you to use on your packaging! Ok wow. 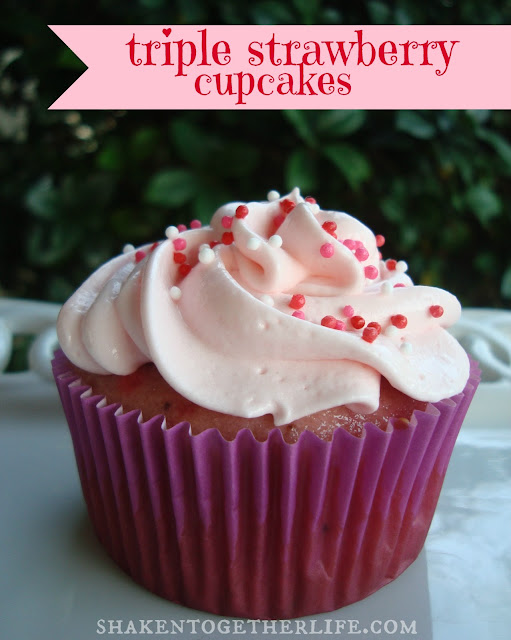 These Triple Strawberry Cupcakes from Keri at Shaken Together look amazing! I might need these for a Super Bowl dessert. I think this Alphabet Nursery Wall from Whitney at Drab to Fab Design is just the cutest! At the baby shower all the guests decorated a letter then they framed them! Isn’t that so sweet? 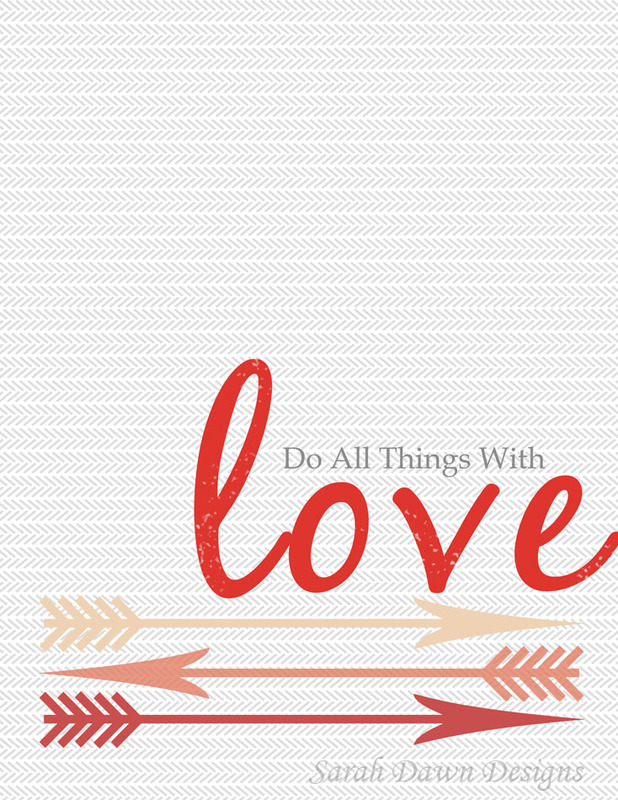 Sarah from Sarah Dawn Designs created this darling Valentine’s printable. 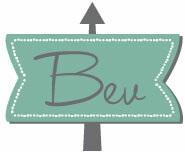 I’m kind of all about arrows right now – they are so cute! 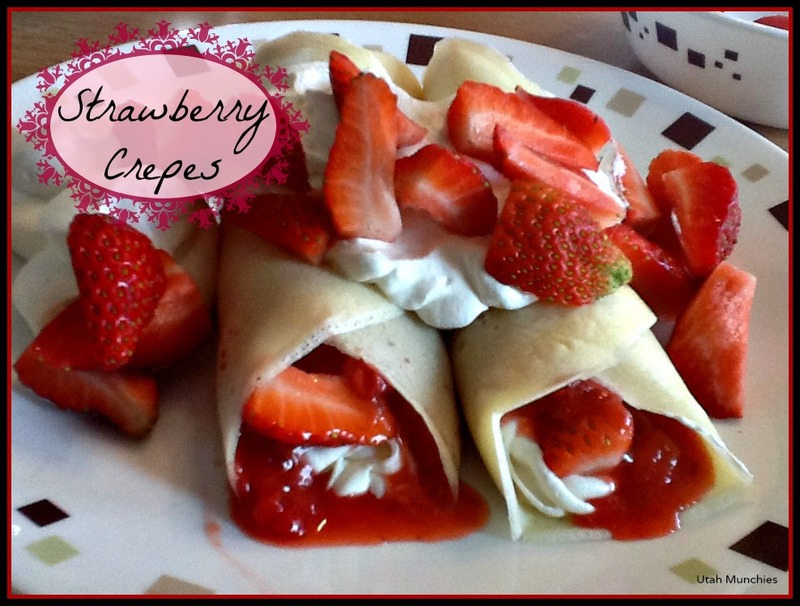 I’m a sucker for any kind of crepes but these Strawberry Crepes from Jen at Utah Munchies look amazing! Perfect for Valentine’s Day! I’m pretty sure I need this Hello Lovely Sewing hoop from Danielle at 2 Little Superheroes in my life. What a cute decoration for a sewing room! Eek!! How cute are these little Faux Moss Heart Valentines from Bonnie & Trish over at Crafts Unleashed?? Those girls are so stinkin’ creative! 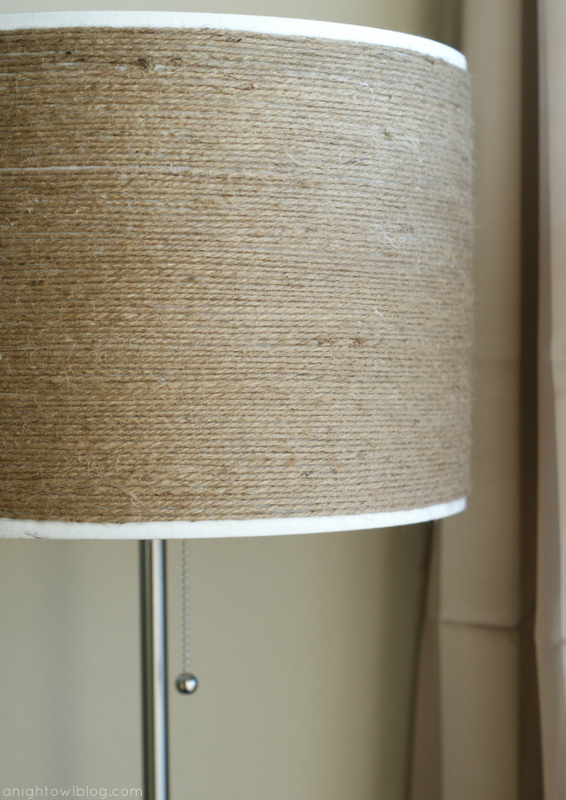 Kimberly from A Night Owl made this super sweet Twine Wrapped Lampshade! I love the look of the twine – you could use that in any room! 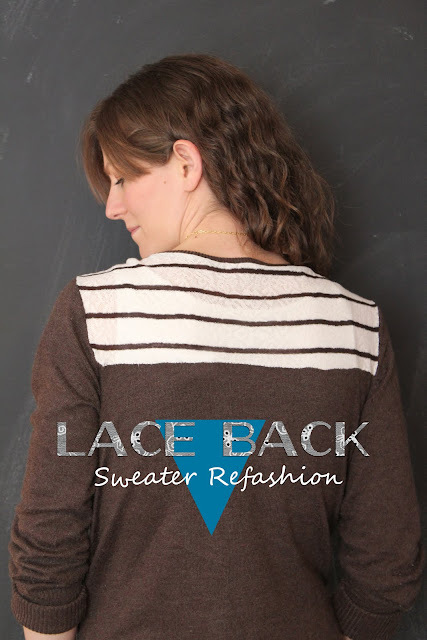 This Lace Back Sweater Refashion from Jen at Eat. Sleep. Make is super cute and a great way to dress up a plain sweater! 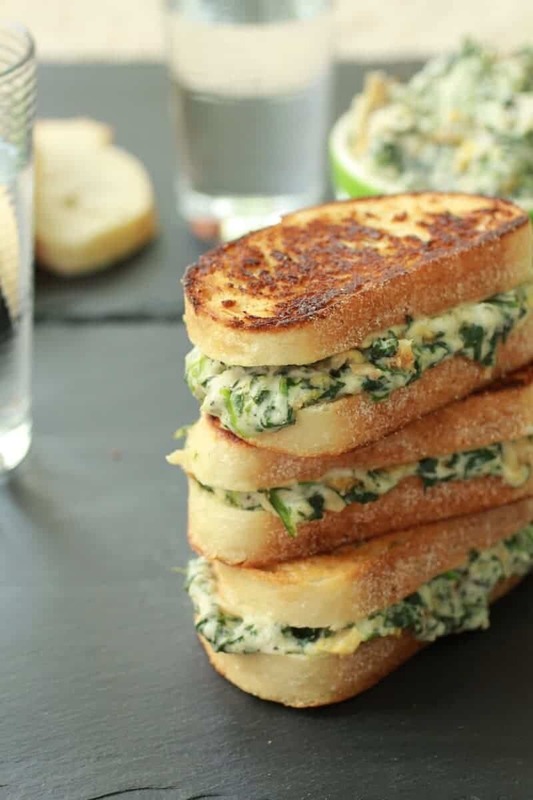 Oh wow – these Spinach Artichoke Melts from Tieghan at Half Baked Harvest look amazing! These would be a huge hit here – I’ll definitely be trying them soon! 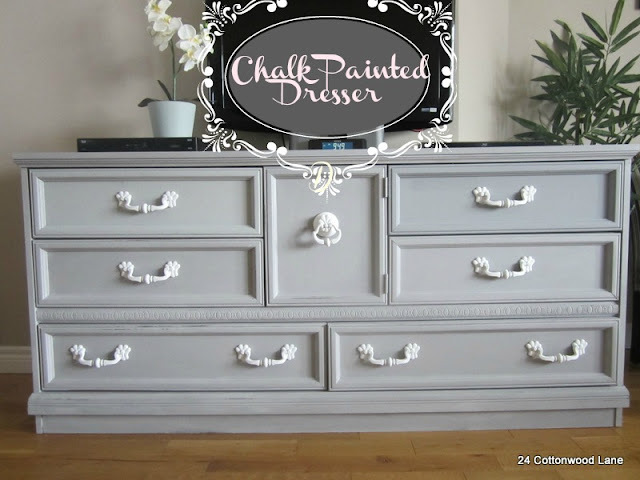 Jenna from 24 Cottonwood Lane did a beautiful job on this Chalk Painted Dresser! I love the gray! You guys are so seriously amazing! If you were featured and would like a button – snag one here! Annnnnd – it’s time for some weird searches! Someone is looking for a “sweater with a pink flamingo“. Just say no sweetheart. Just. Say. No. We also had someone land here with the search, “i want a slouchy handbag“. I just adore people who act like the internet is their personal butler. I want a hot fudge sundae but you don’t see me whining to Google about it. actually my dear, sweaters w/a pink flamingo is NOT weird. Lots of us southern chickies adore flamingos and use them in outdoor decor,serving pieces,jewelry,christmas tree decor, beach towels, purses, expensive paintings, flip flops, AND summer/winter clothing. You get the idea, We don’t all wear ‘twittie bird’ T shirts to the Country Club…..I’m sure its not just a ‘southern thing’ either. But I suppose in all fairness; something Calif. ladies ‘dig’ would be a bit odd to us. So There. Thanks for the feature Bev :) have a great weekend! How did I miss that gorgeous wreath? Lots of goodies this week! Super inspiring features as always :) Have a super weekend! !